Designs by Pinky revealed her new bar. Perfect for the upcoming holidays. 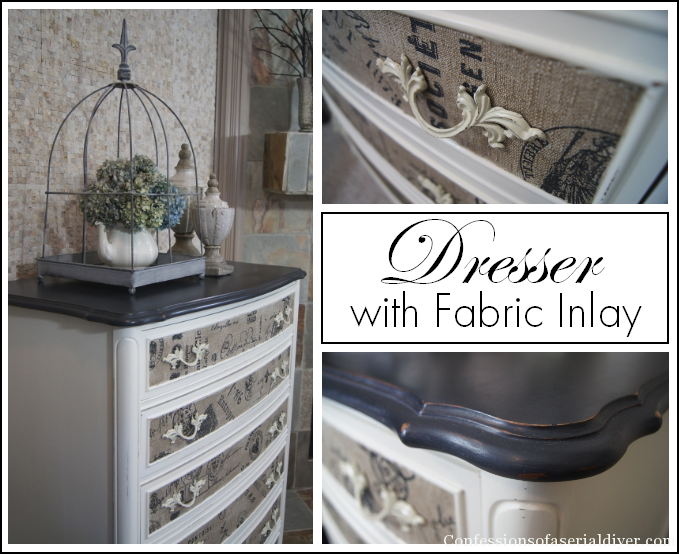 Confessions of a serial diyer transformed a $25 dresser into this spectacular beauty with inlaid fabric. Crochet Dreamz shared a tutorial on how to create this super cute women's slipper boots. 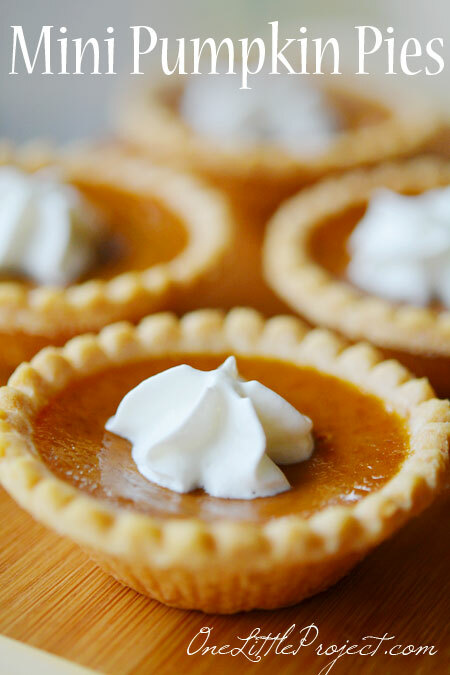 One Little Project shared a recipe for mini pumpkin pies. What a great idea! Thanks so much for featuring my mini pumpkin pies! And thanks for hosting! Have a great week! aren't those slipper socks adorable? thanks for hosting, Judy! Thank you for hosting Judy! Hope you have a fabulous week! Thanks for hosting Judy, love joining in. As always lovely features. Have a great week. Thanks so much for hosting your linky party for us today ! Hope you have a great week. Thank you for posting this Judy! Anyhow, I really like your web's design. Anyhow, I'm thinking of hiring Arizona Web Design to create a website for my online shop, do you have any suggestions regarding what design should I go for? My shop caters to children's apparel. Thank you!